Sentio is a technology company with proprietary hardware and software to transform your smartphone into a laptop. 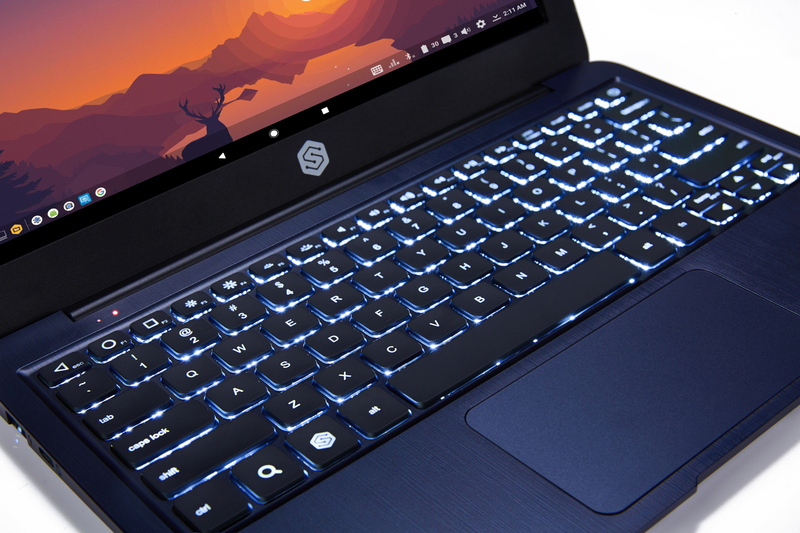 We launched the Superbook on Kickstarter this year, claiming the Most Funded Hardware project at nearly $3M. Our team is led by alumni from Google, Y Combinator, and is backed by prominent VCs including Social Capital and 500 Startups. 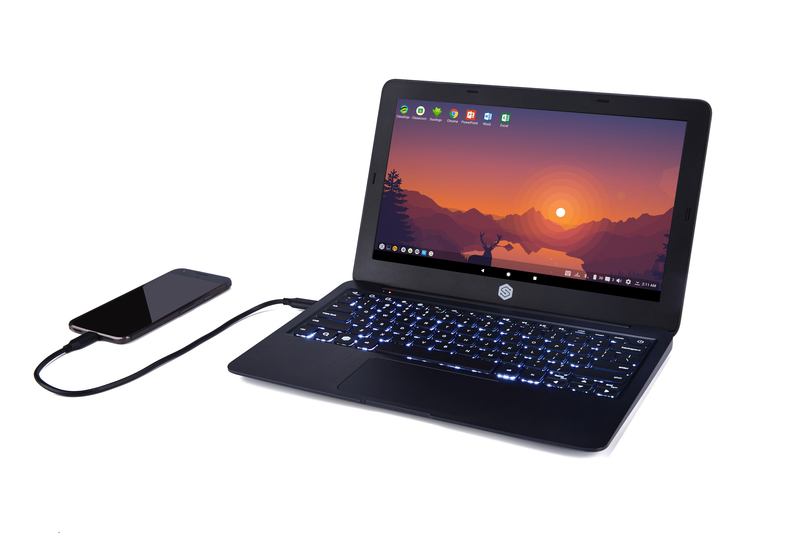 Get things done anywhere with Superbook, the 'Laptop Body' that transforms your phone into a laptop.